Goodbye Kid's Book Blog, Hello On the Shelf! 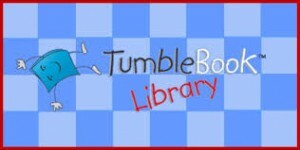 Tumblebooks: A collection of TumbleBooks (animated, talking picture books) with fiction, non-fiction and foreign language titles, Math Stories, Read-Alongs (chapter books with sentence highlighting and narration but no animation), Videos (from National Geographic), TumbleTV which consists of pre-set playlists of a sequence of books, Tumble Puzzles & Games, and TumbleResources for teachers and students. 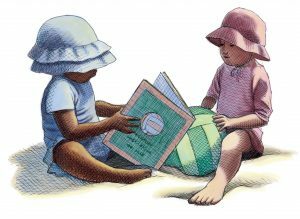 TumbleBooks are created from existing picture books. PebbleGo is the award winning PreK-3 database for reading and research. The PebbleGo databases make learning and improving reading and research skills fun, building on children’s interest.